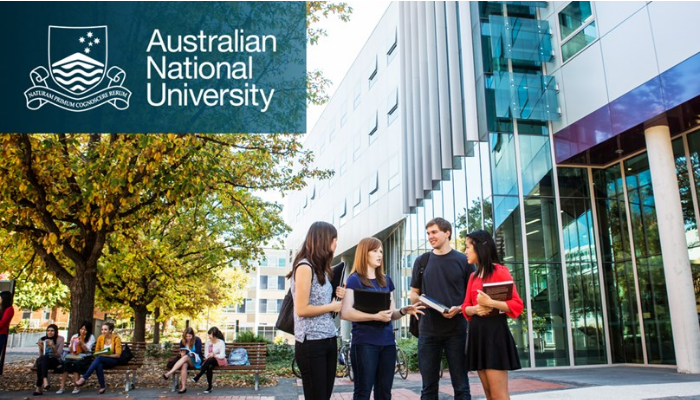 Australian National University (ANU) is offering international undergraduate scholarships in the College of Business and Economics. The scholarships cover the full (100%) international student tuition fee cost each year, for the minimum standard full-time duration of the scholars’ chosen undergraduate program, excluding an Honours Year. The scholarship is available to students completing a single or combined degree within the College only. The application deadline is 22 March 2019. Study Subject(s): Scholarships are awarded in all subjects available at ANU College of Business and Economics. Scholarship Open for International Students: International students are eligible to apply. Scholarship Description: Each year the ANU College of Business and Economics (‘the College’) may award up to two undergraduate scholarships for international students who are applying for admission to an undergraduate program offered by the College for the first time. They are highly competitive awards and will be awarded to successful applicants who have performed at an excellent level in schooling prior to commencing at ANU. Number of award(s): One undergraduate scholarship will be awarded. Duration of award(s): The scholarship is available for the minimum standard full-time duration of any undergraduate single or combined degree program where both qualifications are offered by the College, subject to satisfactory academic progress and continued enrolment. What does it cover? The scholarships will cover the full (100%) international student tuition fee cost each year, for the minimum standard full-time duration of the scholars’ chosen undergraduate program, excluding an Honours Year. The scholarship is available to students completing a single or combined degree within the College only. Selection Criteria: A Selection Committee will be appointed and will make a recommendation for the award of these Scholarships based primarily on academic merit, with consideration given to the applicant’s country of citizenship, country of schooling, choice of program and any other factors which the Selection Committee considers to be appropriate and in line with the College’s strategic directions and priorities. How to Apply: Applications can be made via the prescribed online application form. Applicants only need to complete one online application form to register for consideration for both the College of Business & Economics International Undergraduate Scholarship and the College of Business and Economics International Undergraduate Award. All eligible applicants will first be considered for the International Undergraduate Scholarship. Once these scholarships have been allocated and accepted, then all remaining eligible applicants will be considered for the International Undergraduate Award. Scholarship Application Deadline: The application deadline is 22 March 2019. Note: Application will open on 14 January.